Need a ride? 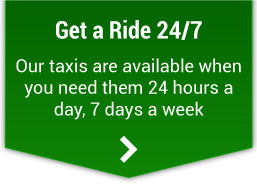 Whether in or around the Fredericton area, family owned Trius Taxi has your transportation needs covered. Offering 24/7 service and a skilled team of drivers, we do everything from helping you take home groceries to keeping you safe on the road after a night on the town. 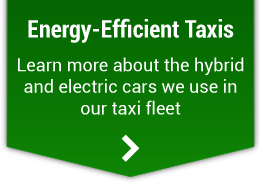 From individuals to groups, Trius Taxi is capable of handling any size party with our fleet of cars and vans. Contact us today to schedule a ride! We accept several forms of payment and even offer charge accounts. Our prices are some of the lowest in town because we charge by zone. 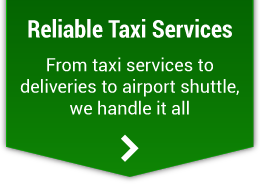 Owned and operated by Rabih Alam, Trius Taxi is the oldest taxi company in Fredericton. We were named Best Taxi Service 4 years in a row. Our transportation services include everything from short to long trips, including airport shuttle service and tours. To schedule service, please call: 506‑454‑4444, 506‑459‑TAXI, 506‑454‑0000, or 506‑459‑TAXI. Mobility challenged or just too busy to get out? We offer delivery services for your convenience.